﻿ Cherinicole Beach Resort, Siargao Islands | FROM $66 - SAVE ON AGODA! "Location was center, accessible to everything, staff were ex..."
Have a question for Cherinicole Beach Resort? "It is a beautiful small cozy resort right smack on the beach with a nice pool as well and with a very short distance to town proper." "The staff are very polite and hospitable." "Cherinicole has very good location and stunning beachfront." 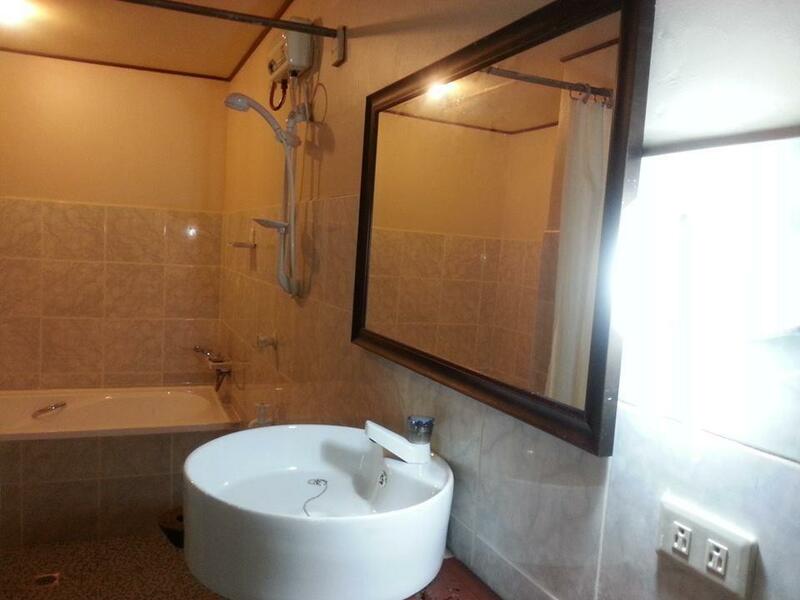 "Good location , really close to everything in General Luna ." Built in 2003, Cherinicole Beach Resort is a distinct addition to the city's skyline. With its convenient location, the hotel offers easy access to the city's must-see destinations. The facilities and services provided here ensure a pleasant stay for guests. While lodging at this wonderful property, guests can enjoy room service, shops, a family room, safety deposit boxes, and a car park. Hotel accommodations have been carefully appointed to the highest degree of comfort and convenience with a seating area, air conditioning, and a desk. 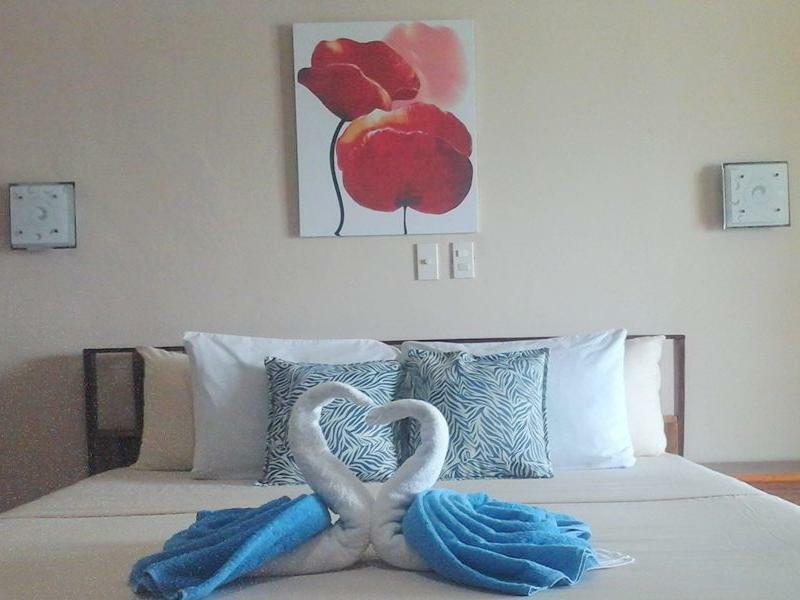 The hotel offers an excellent variety of recreational facilities, including a garden, outdoor pool, water sports, private beach, and massage treatments. 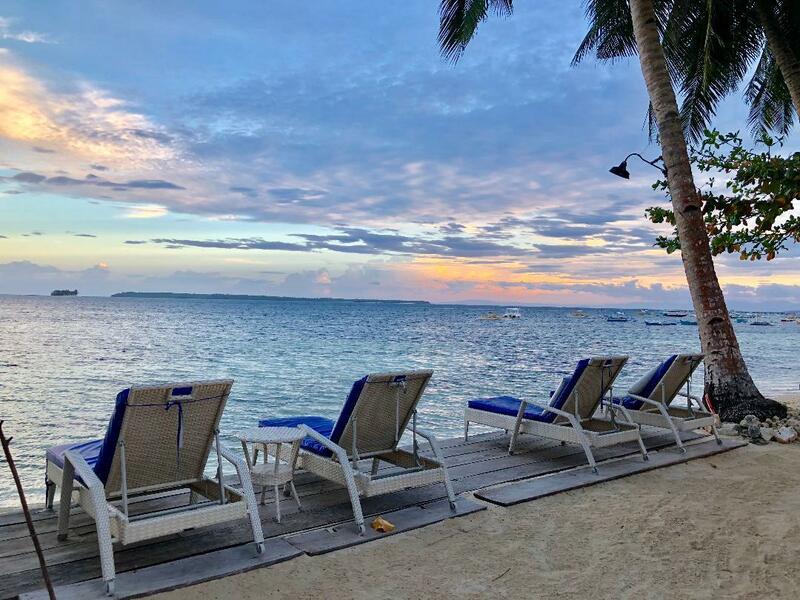 Whatever your reason for visiting Siargao/Surigao, the Cherinicole Beach Resort is the perfect venue for an exhilarating and exciting break away. "Super nice stuff always there to help con." Good things- good location, nice beach and the staff cleaning the area in the morning really nice ... but in the room lots of mosquitoes And no internet connection. Breakfast is okay the philipino not including coffee . You need to order One just weird . The staff really not helping in nothing have no idea why I think it’s just luck of experience.nice place hope they will fix there problem. Although the Location is great, we stayed in an Ocean View Suite and the room was full of Mosquito's every night, the toilet didnt work properly the whole week. The restaurant was a disapointment with minimal variety and the bar was not stocked properly therefore the beer I wanted was not available, when I asked if they could get some in, I was told not today sir even though I could go buy it myself! I would suggest the Manager needs to be more accommodating of guest's needs. The pool was cloudy the entire week and not properly balanced with chemicals. I would not stay here again. 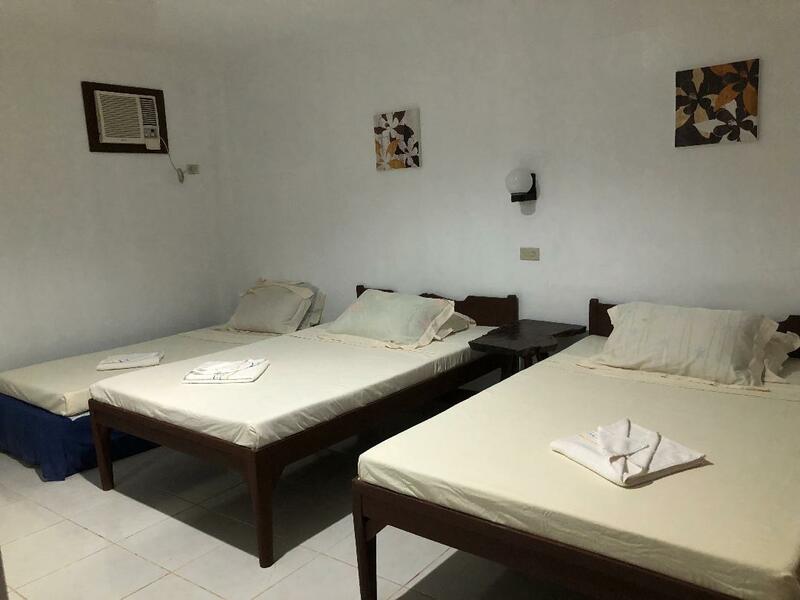 One of the best hotel locations where you can just walk to explore General Luna establishments. Food pricing is too expensive for the serving size. Acceptable service by the staff especially in the province. Cafe/bar has drinks priced like it were in Manila but very good in taste. The breakfast selection needs to improve by better pricing, serving size or food quality. I once ordered tocino and it was just 3 pcs of small pork strips. Sausage is just 4 slices from a whole sausage which tastes like of not good quality. I may say if you want to be in the center of everything this is the place to be. The staff were all helpful and friendly. Downside the room needs un upgrade for the price. They need to add brighter lights inside the room and change the TV. Over all my stay was still great. Hidden gem this is. It is a beautiful small cozy resort right smack on the beach with a nice pool as well and with a very short distance to town proper. If I am lucky enough to return to this magical place I will certainly be staying here again. 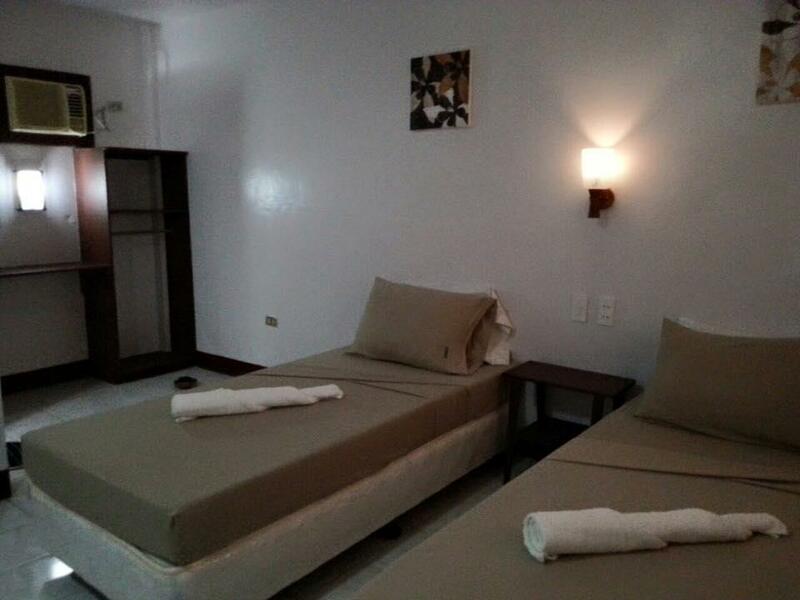 The staffs are really accommodating and the location is in the heart of GL. The view is awesome and you could just jump in to the beach from their backyard. Surely will be booking to this hotel once we get back in Siargao. They upgraded the room for free since they got an error with agoda. Friendly staff. Beach front is very nice and clean. The pool though I thinl was not maintained. They are under improvement too during our stay. So maybe this time it is better. It is quite old (the room we stayed for) but still clean. Lovely place to stay, right on the beach with decent pool. Nice and quiet area. Not much around though motorbike rental available just out the front on the main street. Sea was a bit sea-weedy in areas though you could find a place for a swim. The resort next door washed their horses in the sea which was nice to see. Food was good and well priced as was breakfast. Stayed in one of the bungalows towards the beach. Rented kayaks which were supplied with life jackets and kayaked to adjacent islands. Looong way though well worth it, watch out for high tide though as the sea completely changes, as we found out on the way back! I have always looked forward to visit Siargao hence I celebrated my 30th birthday here. It was nothing short of an awesome experience! Food was DELECTABLE! We never had to find another place to eat since food offered were delish and affordable. Staff was more than amazing! My friends were almost late for their flight back to Cebu hence they just requested for their things to be driven to the airport while they wait because we came from Sugba Lagoon and it was almost 2 hours away. The staff gladly prepared their things from our room and had their shuttle drop it off at the airport. I will definitely be back in Siargao to surf again and will stay in this resort again. Enjoy! There were a few rats/ mice roaming around. Don't bring food into your room, the rodents will come in straight away under the gaps in the door. Perfect place to chill out as its on the beachfront and pool is around 30mtrs from the waterfront. There's a cool bar in the adjacent hotel. Food in their restaurant is pretty good too. Short walk into general Luna town, and they also do motorbike rentals. But it's about 10 mins to cloud9 if you're going there to surf. Cheeincole is a nice place but, i felt like they are trying to take more and more money. In the restoraunt and the bar they take 10% service which seemes to be really greedy after the price I've payed for one night. The restaurant dosent know how to make food, every morning my omelete came in raw after i asked it to be well done ( i asked for them to cook it again and it still came raw). Overall the place is nice, the room is clean and they clean the beach as well, but the price is not worth for what you get. My family and I had traveled to different countries and stayed in a variety of accommodations, I believed this place was overly priced! The location was exceptional, can't argue to that. The facilities were awful. Poor lighting. And during the night on our first day of stay, my children were very restless as air conditioning wasn't working properly and sounded like a propeller with water dripping on the floor all night from the malfunctioning air conditioning. I nearly slipped on the floor on the way to the toilet. We moved room the following day. Good fascade and with swimming poo. But other than that the room does not satisfy at least the basics. Tv is nt functioning until the last our last night (3 nights), need more light both the room and the restroom. They need to improve cleanliness specially on room facilities including the aircon.